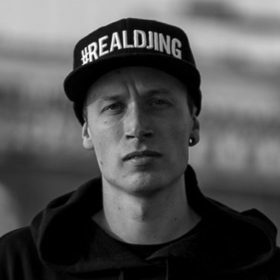 DJ SCIZZORHANDS: Hailing from West Auckland, New Zealand, Scizzorhands is a world class Turntablist who is always improving on skill and knowledge, bringing a variety of music in a Hip Hop way. Influenced at a young age by family, Scizzorhands was introduced to the musical realm in the form of a drum kit at age 11. At age 17, Scizzorhands invested in his first set of turntables. 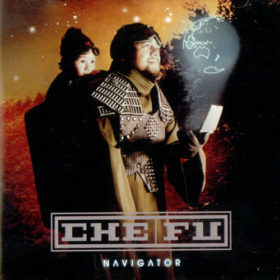 CHE FU: From a musical family (Che is the son of Tigilau Ness), he formed the band Supergroove while at high school in Auckland, New Zealand. 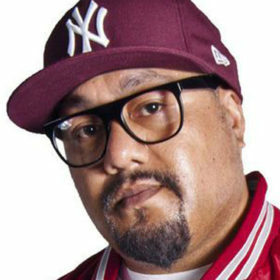 Che Fu is considered a pioneer of Hip hop and Pasifika music in New Zealand.